Munday Taylor Lamont Ltd is the home of Bathroom World Hereford, Heating World Hereford and Kitchen World Hereford. A small family run business founded in 1976, based in Hereford providing a reliable, quality service to accommodate all of your domestic plumbing, heating and kitchen requirements. 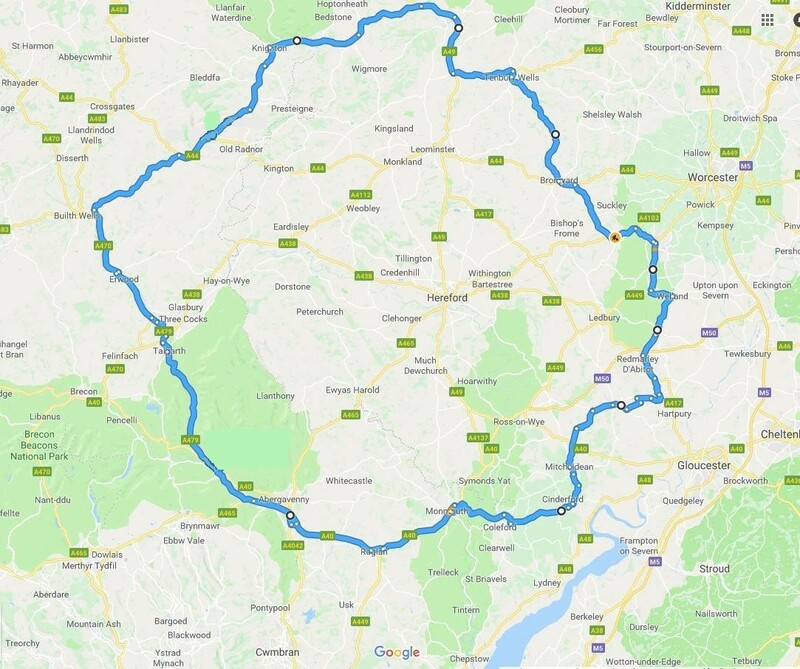 We welcome customers from throughout Herefordshire and the surrounding areas and will be pleased to provide a comprehensive, free, ‘no obligation’ quotation for your job. We have a superb bathroom, kitchen and tile showroom at our base on Foley Trading Estate in Hereford. Our vision at Munday Taylor Lamont is to build a strong business based on the best customer service delivered by qualified plumbers and Heating Engineers. Hence our engineers are Gas Safe and Oftec registered. Therefore all aspects of plumbing work are undertaken from changing a tap washer to a full central heating and kitchen installation. Our fleet of tradesmen includes gas engineers, plumbers, and multi-trade bathroom fitters/decorators. And of course we’re always looking towards tomorrow – we have young apprentices who are learning important new skills as they strive to become members of our professional team. Furthermore we pride ourselves on giving our customers a very personal service from initial quotation, discussing with you your exact requirements right up to making sure you are completely happy on completion. Most of all we strive to give you the personal service of a small family-run business combined with the quality, efficiency and reassurance of dealing with Herefords leading installers. So whether you’re looking for a complete new plumbing installation, a boiler replacement, a new bathroom or kitchen or just some general plumbing work. We’ll be happy to help you out whenever you need us. You can reach us by phone on 01432 357 468 or 01432 350 210 or you can click here to ‘Contact Us’ using our contact form and we’ll get back to you in the very near future. Highly trained, skilled and qualified engineers and tradesmen. All tradesmen are fully uniformed, CRB checked and have sign written vehicles. Fast, efficient, reliable and prompt response times to repair and maintenance jobs. Emergency weekend callout service should the need arise. Workmanship guarantee -which means that in the extremely unlikely event that anything should go wrong, due to our workmanship in the time period. We’ll guarantee to return to site promptly and make any repairs necessary. It is thanks to this highly skilled group of people that we can deliver an excellent customer service. We are very proud of our team and the long-lasting professional and personal relationships that they strive to build with our customers and continually look forward to the future. Danny is the second generation of the Munday family to head this prestigious family run company. He has over 20 years experience having carried out his plumbing and heating apprenticeship within the company. Danny’s role is to manage your projects and get the most out of his team. More likely than not, Danny will meet with you and be your main contact during your time with Munday Taylor Lamont. 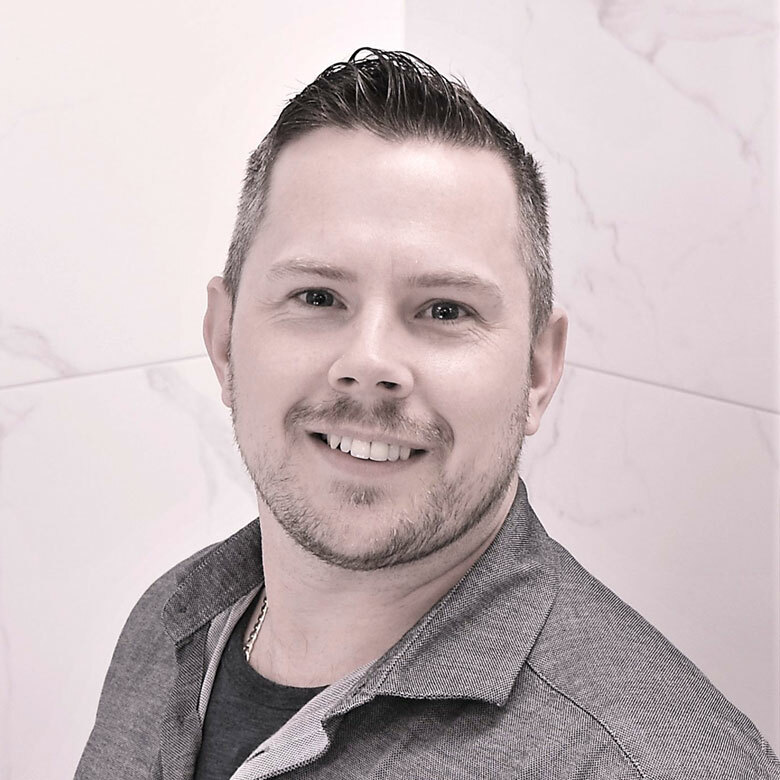 He is passionate about his work and loves a challenge, from a tricky bathroom or kitchen design to a complex heating system, Danny is always prepared to get stuck in! Anna joined us towards the end of 2016 as our Office Manager. Anna keeps Munday Taylor Lamont running smoothly and working towards bigger and brighter things. 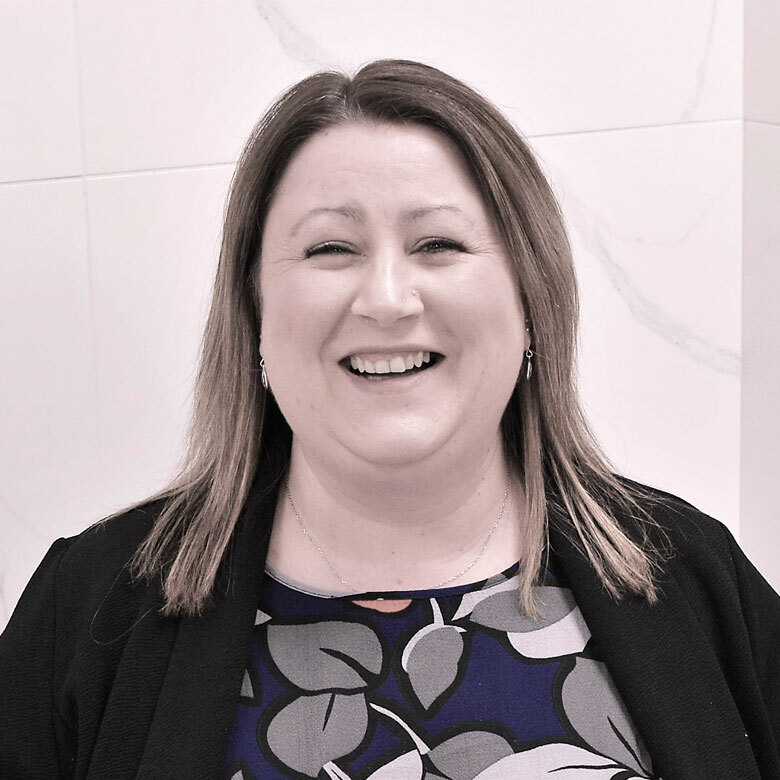 She’s mainly responsible for managing the central heating division Heating World Hereford along with the office administration and implementing policies and procedures and but can also lend her hand to health and safety and organising staff training where necessary. In fact, a typical day in the office will usually encompass all of these tasks. Anna has always worked within the heating and plumbing industry so she certainly makes a fantastic addition to the team here at Munday Taylor Lamont. Barbora joined us beginning of Spring 2017 as our Showroom Manager. 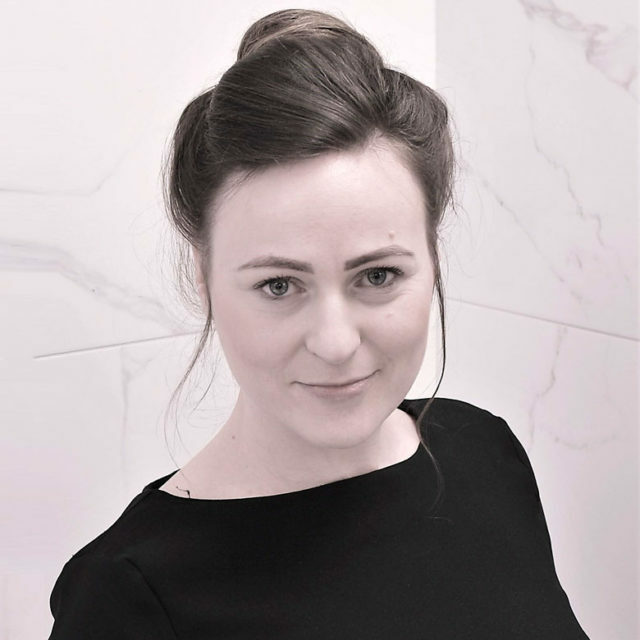 Barbora’s background predominantly lies within the Interior Design industry having been awarded her NVQ qualification in Interior Design. Barbora loves to design anything from boho chic to luxurious and contemporary. She adores colour, and strives to give you an individual kitchen and bathroom design with the ‘wow-factor’ you’ve been looking for. She’ll happily put together a presentation to inspire you and aid you in visualising how fantastic your new room could look. Barbora is a real asset to the team at Bathroom World Hereford and Kitchen World Hereford because of her natural flair for design. Alena joined us the Autumn of 2015 as our Office and Accounts Assistant. She decided to join Munday Taylor Lamont for an exciting new challenge, and is already enjoying the variety of the role and the people she’s working alongside. 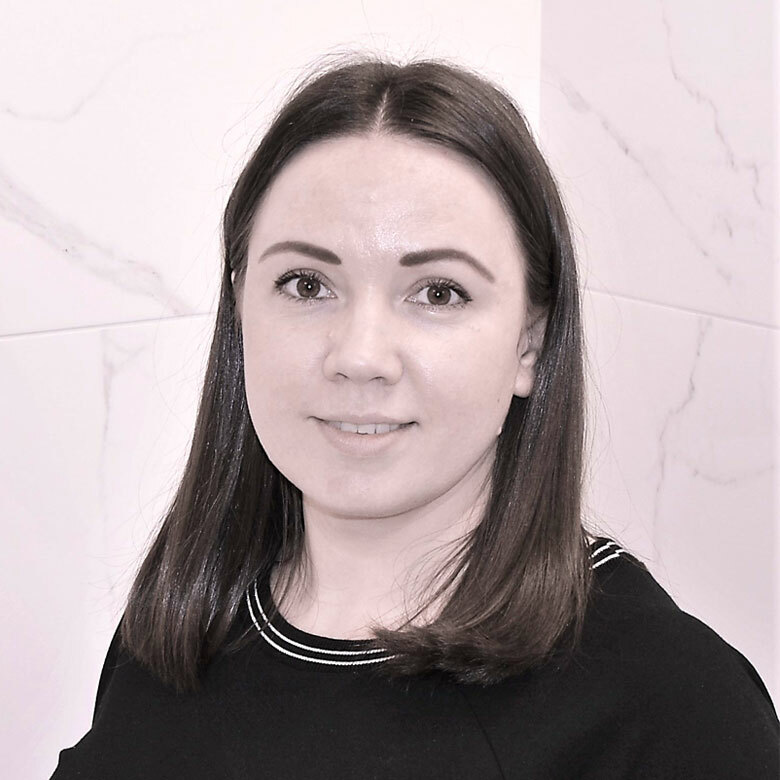 Alena has previously worked for a small business dealing with their accounts and has her AAT level 4 qualifications – making her a valuable addition to the team. Call 01432 357468 or 01432 350210 today! I am just writing to say how happy and delighted I am with my new bathroom fitted by Munday Taylor Bathroom World. It has made such a difference to our lives. The design created by Barbora was just what we needed. The fitters, Lee and Darius, did a great job and worked well together, always tidied up before they went home. I was always able to leave them whilst I had other things to do. 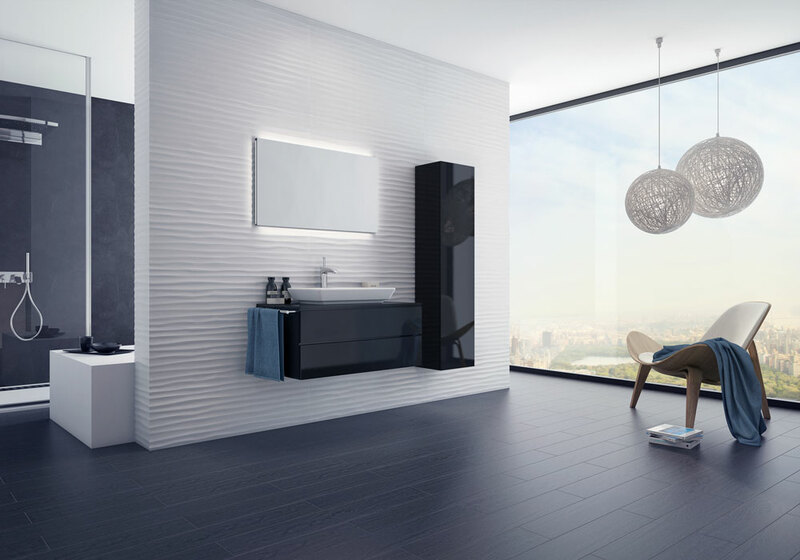 The fittings are all excellent quality and I would have no hesitation in recommending Barbora and her team at Bathroom World to anyone. Thanks to you all. We have been without heating for the past two and a half weeks. The underfloor system turned out to be obsolete which has been quite a worry for us both in what we needed and the cost, however, yesterday one of your engineers came to our aid. Graham was like a breath of fresh air and full of enthusiasm, my husband was full of admiration for Graham as he had done his homework on this new technology and seemed to have a good rapport with someone at Upinor. Graham is a lovely young man, he is like a ray of sunshine, we hope he does well in his career. Thank you so much for sorting out my gas fire so well. I was impressed how thorough you did the servicing. My thanks to Anna who helped so much over the phone when my condense pipe froze. Thank you. The engineers visit this morning went very well and everything was done in a very professional manner. After having a bad experience with a cowboy builder, we wanted to ensure our new bathroom was installed by a company known for its quality and finish, that’s exactly why we went to Bathroom World and we’re happy to say that’s exactly what we got. All of the team were brilliant from start to finish, from the design and helping us create the perfect plan, to the team installing - they were all very professional, polite, tidy and have left us with our dream bathroom. We liked them so much they’re back in 2018 to create an ensuite for us! Big thanks to all involved. I would like others thinking about bathroom improvements to know what a wonderful finish and new look you created in my bathroom. From planning, presentation to installation, your company acted extremely professional. I feel I must write to say that Austyn Johnson is a very impressive representative of your company. Capable, efficient and great customer relation skills. It was a pleasure to have him working in my home and he made the whole process of installing the boiler as painless as possible. Your engineer, Graham Hughes, did an excellent job of removing my old toilet and refitting the space left for the new toilet. I am also pleased with the Balmoral toilet supplied, which is very suitable for a senior person such as myself. Can I just say what a fantastic job your engineer Kristian has just completed. He was both fast and efficient, as was the engineer who serviced my boiler just a week ago. I just hope that Homeserve are still using you when I next need a job doing. I am happy to confirm my earlier comments regarding your staff who visit me to service my boiler. I have met one or tow of them now and they are all 'ace geezers'. I did make reference to the most recent visit by Kristian however, and I a pleased to say that it is a delight to welcome him here. He has a cheery and sincere disposition, and is evidently highly competent at what he does. With best wishes from a happy customer.